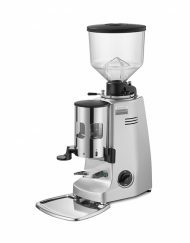 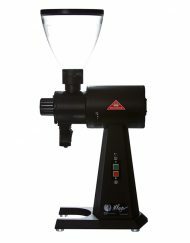 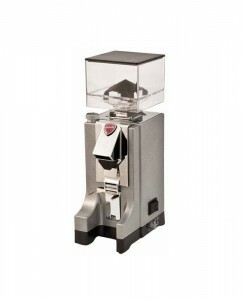 Coffee Grinders from the best Italian brands such as La San Marco, Mazzer and Eureka. 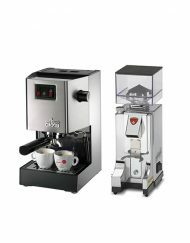 These brands are trusted in cafes and homes around the world. 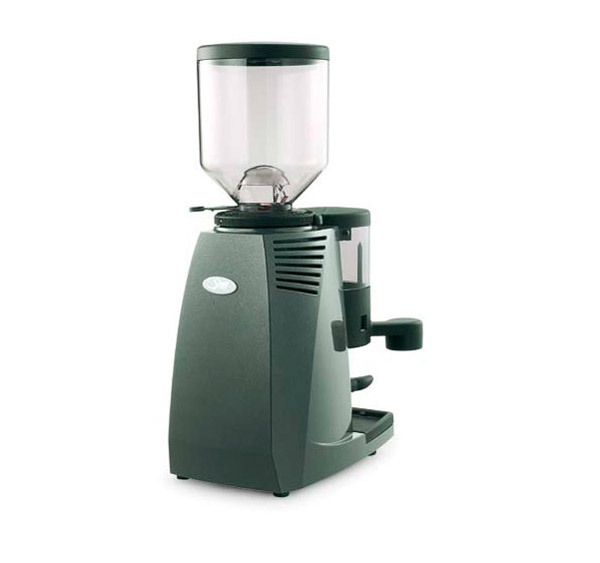 They are built to last and give maximum control when it comes to setting how fine or coarse the grind is. 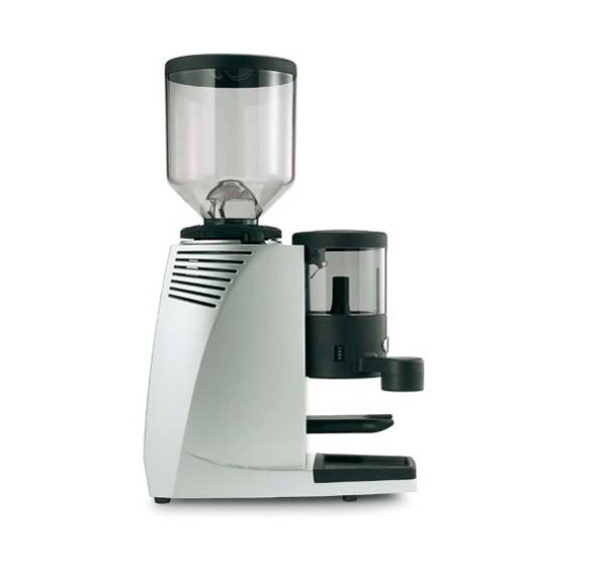 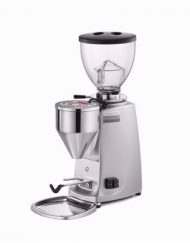 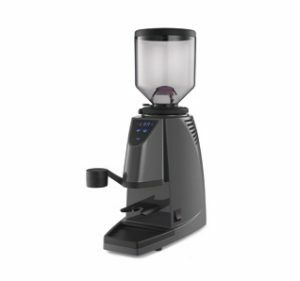 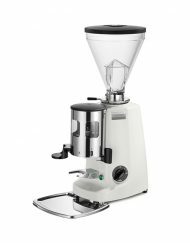 Our range includes grinders that are manual and automatic – meaning you can be in complete control of the dosage of coffee or let the grinder take care of it for you. 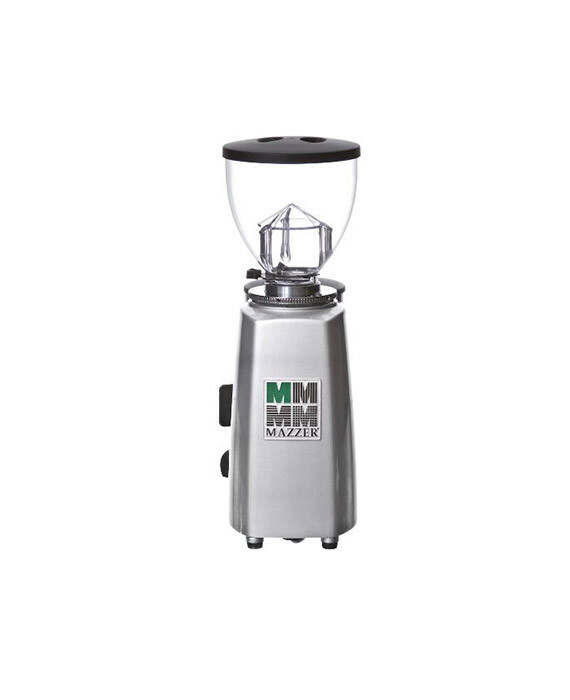 We deliver New Zealand wide. 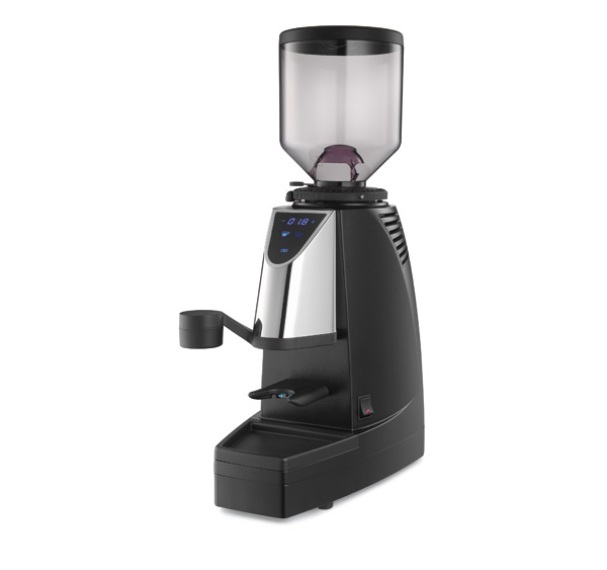 All of our grinders are available to view in our Auckland showroom. 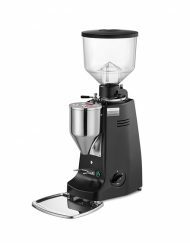 Alternatively you can give our coffee experts a call on 0800 377 737.